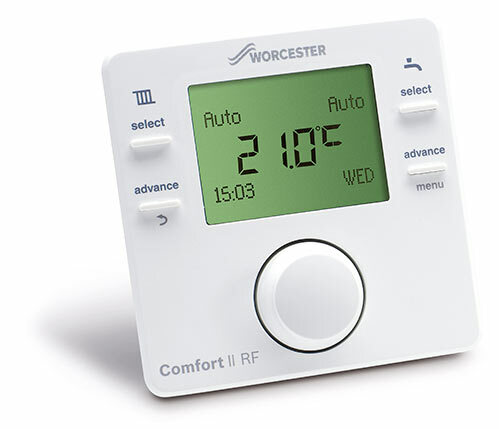 We can upgrade you old system controls with a modern accurate programer or thermostat to help make your heating system more efficient. 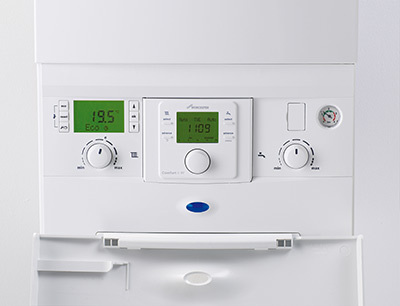 Boiler controls make a big difference to your heating system. As our modern condensing boilers already operate at peak efficiency, adding energy efficient controls can boost your system’s overall performance. Here is an explanation of what types of controls we offer and what they do. 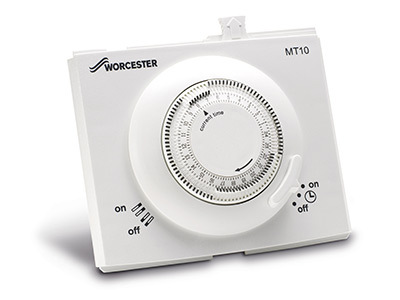 A boiler timer is a basic device that allows you to set specific times for your central heating to turn on and off. These are repeated at the same times everyday of the week. A boiler programmer allows you to set your heating (and sometimes hot water) to switch on and off, at different times and on different days of the week. 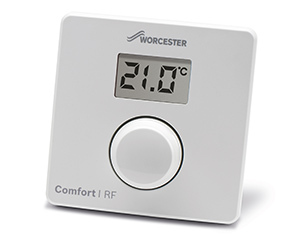 A room thermostat monitors the air temperature and enables you to set the level you want. If the room temperature drops below this level, the thermostat switches your boiler on. If the room gets too hot then it turns it off. This control type combines a boiler programmer and room thermostat together. It allows you to set different room temperatures for different times of the day and night, and when programmed correctly it prevents the house warming up from a cold start. This “topping up” approach saves energy and improves comfort within your home. This feature adjusts the temperature of the heat going to your radiators. 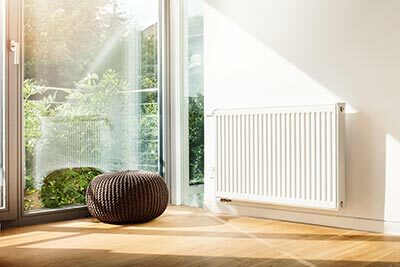 When your home is cold the temperature going to your radiators will be high, but as the room warms up and less heat is needed, this feature will lower the temperature supplied to your radiators so that comfort is maintained but energy use is reduced. This feature works by monitoring the weather outside using an outdoor sensor. With this information the control adjusts the temperature of the hot water going to your radiators. If the temperature outside drops then your radiators will run hotter. However, if the outside temperature is milder then the feature will tell the boiler to supply less heat, boosting energy efficiency and lowering your bills.